International construction consultancy MPG has joined a highly experienced consortium of specialists to bid for major design projects. The consortium – comprising AESG, iDeas-FG, Atelier One, Ian Banham, Dewan Architects and Engineers, Simon Taylor and SKR Lighting Design – has already submitted a high-scoring bid for the UK pavilion for Expo 2020, Dubai. It is now seeking similar high profile projects. Designed to celebrate British innovation, the consortium’s bid for Dubai, known as the Collaborative Orbit, was themed around knowledge transfer with a transparent fabric and a huge mesh of fibre optics representing the synapses of the brain. MPG provided QS services to the project from the outset through to the outline bid. 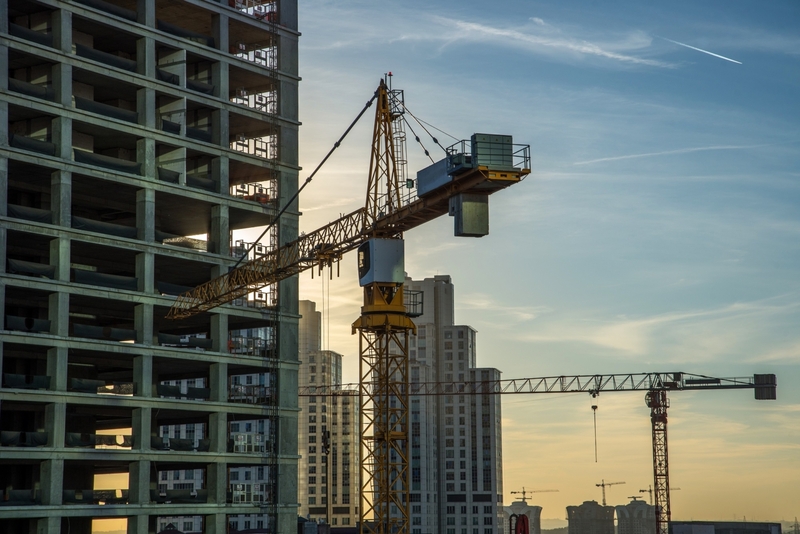 MPG, based in London with offices worldwide, also provides a range of other services to the property and construction sector including project management and mediation, and is particularly active in the UK and the Gulf region.